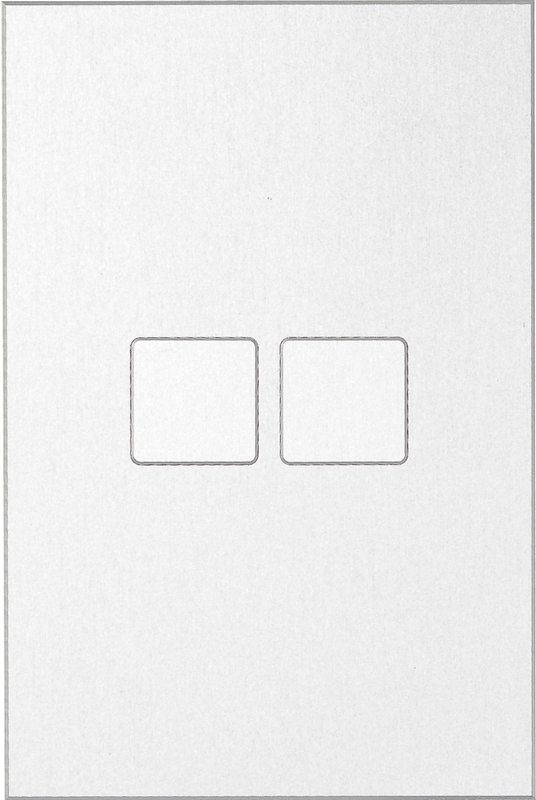 Contrattempo control panels stand out for their small, square buttons which enable a higher function density and allow for a more delicate overall appearance. The panels are 50mm wide and 75 or 118 mm high. 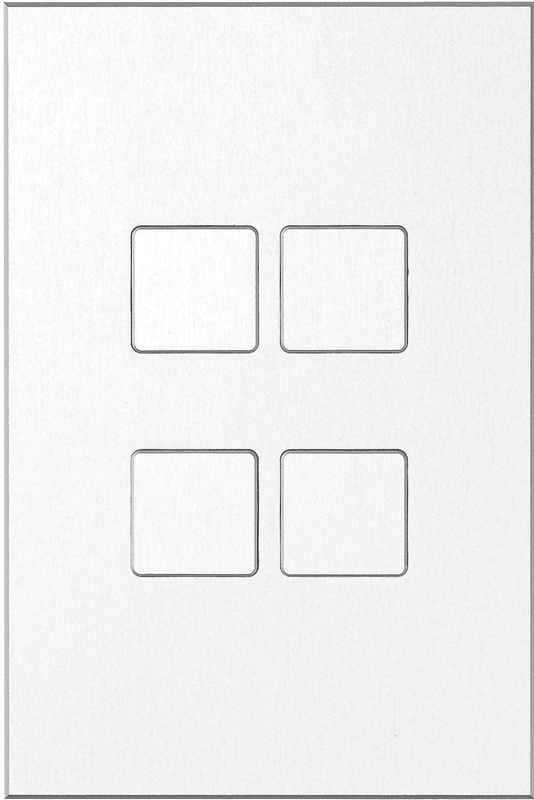 With only 2, 4 or 6 buttons the focus is on essential functions such as switching, dimming, value setting, blind/shutter control and scene control. IPAS control panels offer a wide range of options for personal customisation. Surfaces can come in aluminium colours, RAL and effect colours. The buttons can be flush-mounted or raised. Optional LEDs for status display or orientation as well as customised engravings are also possible. Specifically for installation cut-outs with a material thickness of 2-4 mm, Contrattempo design panels are simply fixed into the cut-out with clamp springs on the casing. For mounting on drywalls or for flush-mounted fitting, IPAS offers suitable wall boxes. Switching, dimming, value setting, incremental value setting, shutter, scene control, single buttons (on, off, toggle). Flush-mounted wall box in galvanised steel. Suitable for Largho 2/4 and Contrattempo 2/4. Wall box made from galvanised steel. Fits Contrattempo 6.